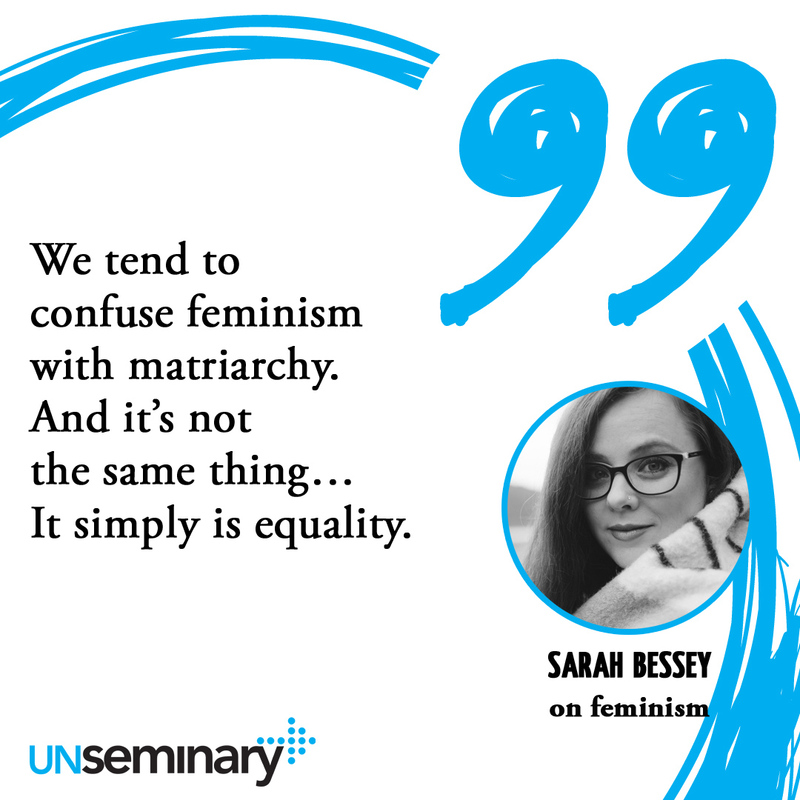 At unSeminary, we love interviewing leaders for our weekly podcast. This fall, we’ll have been at this for nearly 3 years and we’re honored to say that we’ve interviewed many amazing leaders in the local church who happen to be women. 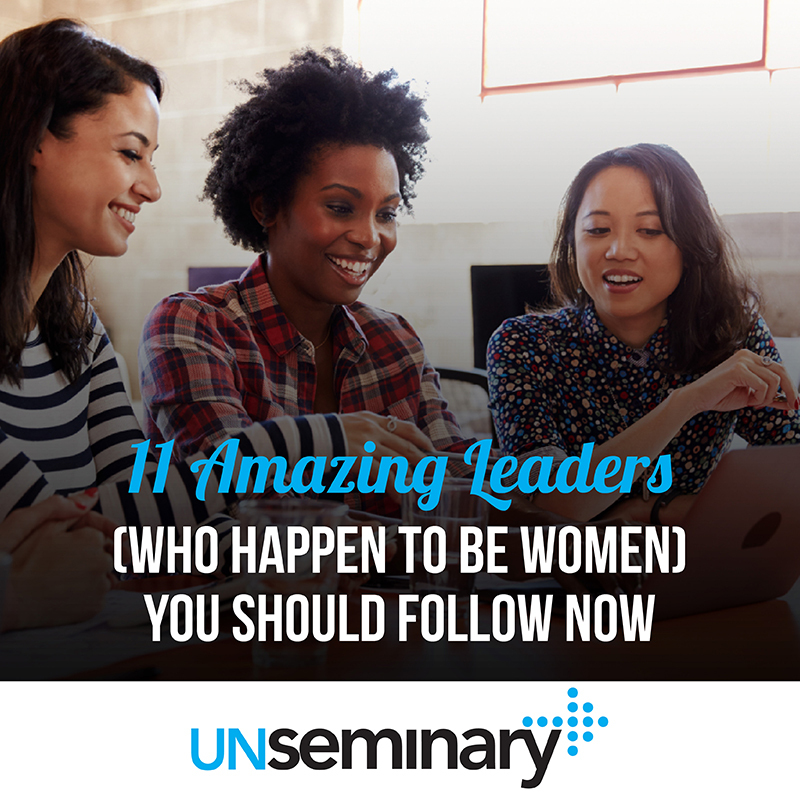 We’d strongly recommend that you follow these leaders closely because they are serving in some incredible ways and are engaged in some fantastic ministries. None of these interviews focus on “what it’s like to be a woman leading in the local church.” Instead, we wanted to learn about the area where God is using them and then apply those lessons to our churches. Christa serves as the next generation leadership development guru with the Brethren in Christ movement in Canada. She’s a thoughtful and thought-provoking leader who’s engaged in important work that pushes the church forward. 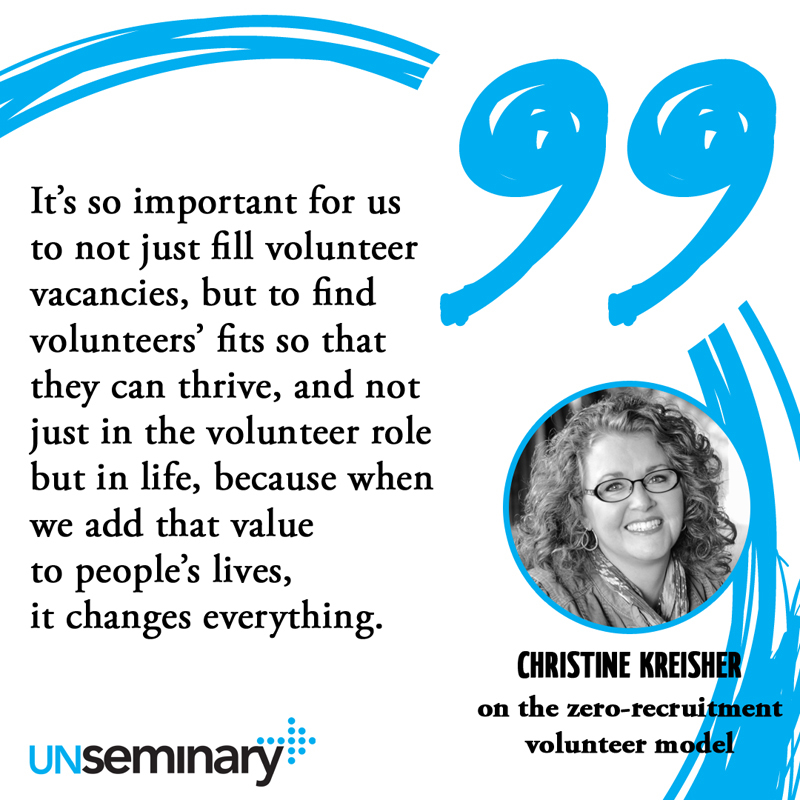 Christine is a high-energy leader who successfully orchestrated a “zero-recruitment model” at her church. I listen to Christine when it comes to assimilation and getting people connected to the church. Natalie serves on the team at The Meeting House, where she develops an innovative child and youth curriculum focused on the church’s unique values. She’s a thought leader for future learning models for the local church. 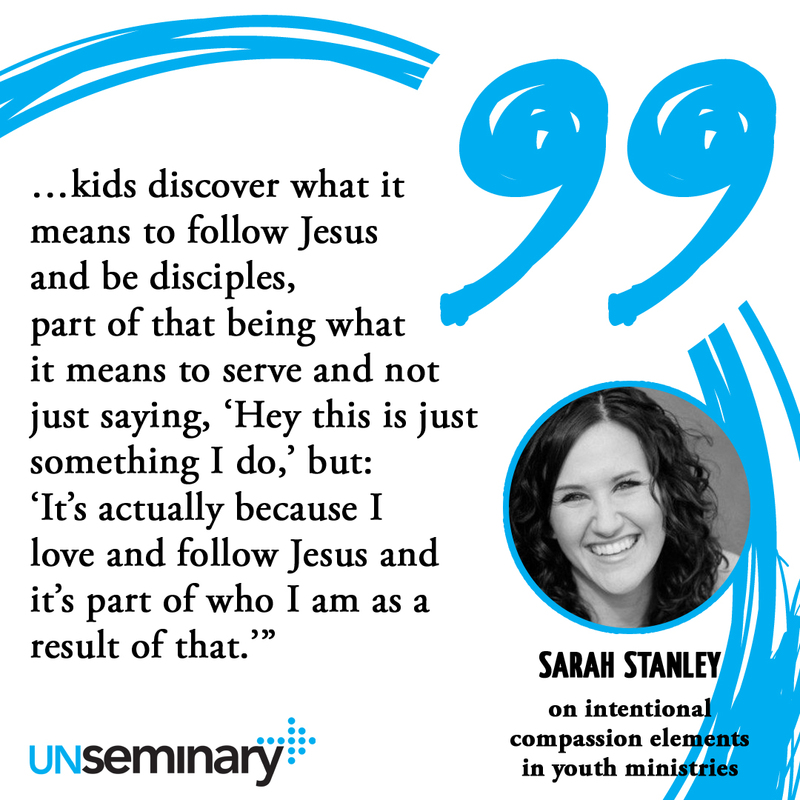 Sarah is a former leader of the student ministry at The Meeting House and a current curriculum collaborator there. She speaks with clarity on the issues of compassion and service as a core part of working with the next generation. I love Anne Marie’s heart! She’s a leader who’s been through a bunch and lived to tell the story. She speaks with clarity about people’s internal lives in a way that’s not often seen in the local church. Sarah’s book made me cry … and I’m not a crier. I think she’s a “must read” for leaders today. Lean in and listen to what she’s saying to the local church. Kristy is the go-to expert on church mergers today. We hired her to consult with us and I strongly recommend that every multisite church in the country listen closely to Kristy’s coaching. 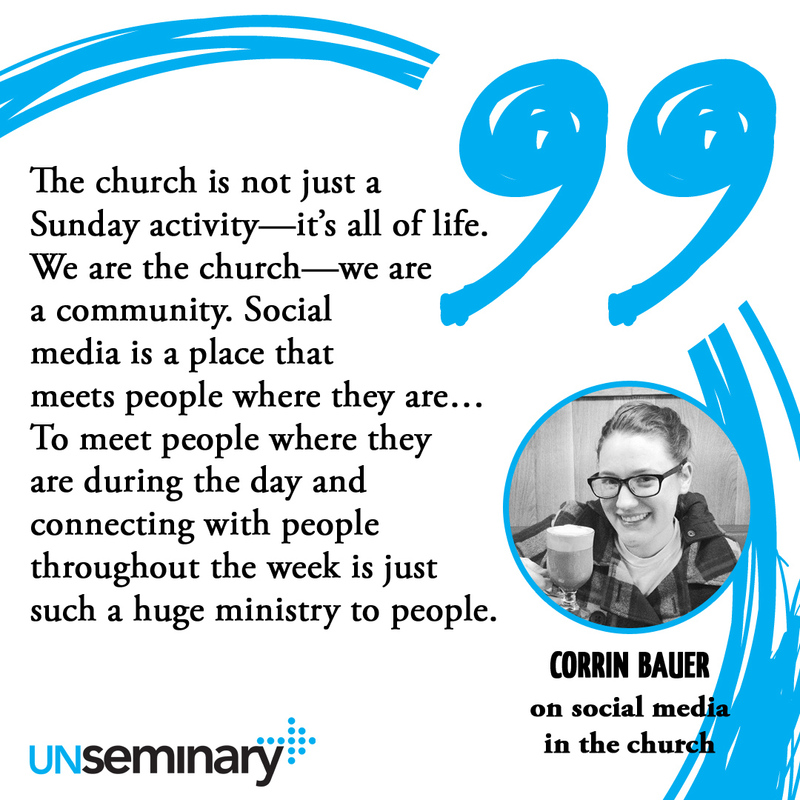 Corrin was at the center of social media at Mars Hill and she still serves as a church communications expert. She’s a great practitioner and visionary for using social media to affect Kingdom outcomes. Jenni is a leader of leaders. She’s been the Executive Pastor at some of the most innovative churches in the country and now she serves as a coach for churches. Jayne is one of the clearest thinkers I know with regard to how serving is integral to people’s growth and discipleship. She leads a massive system of thousands of volunteers at her church and has seen incredible impacts across the board! 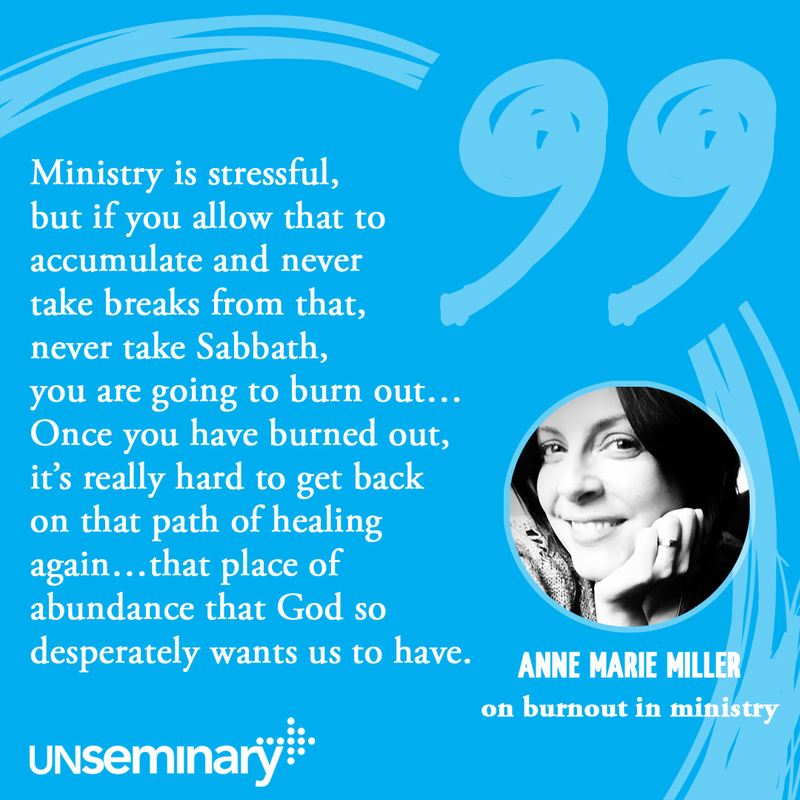 Julie is coming up in a future episode of the unSeminary podcast. You’ll love hearing what she has to say about tearing down the natural divisions that build up between teams. PDF Download, print and pass along to friends.